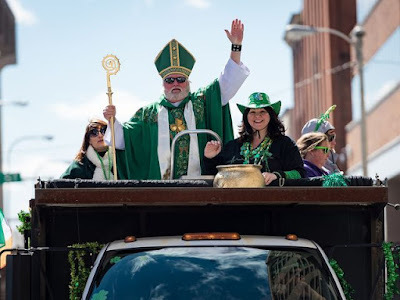 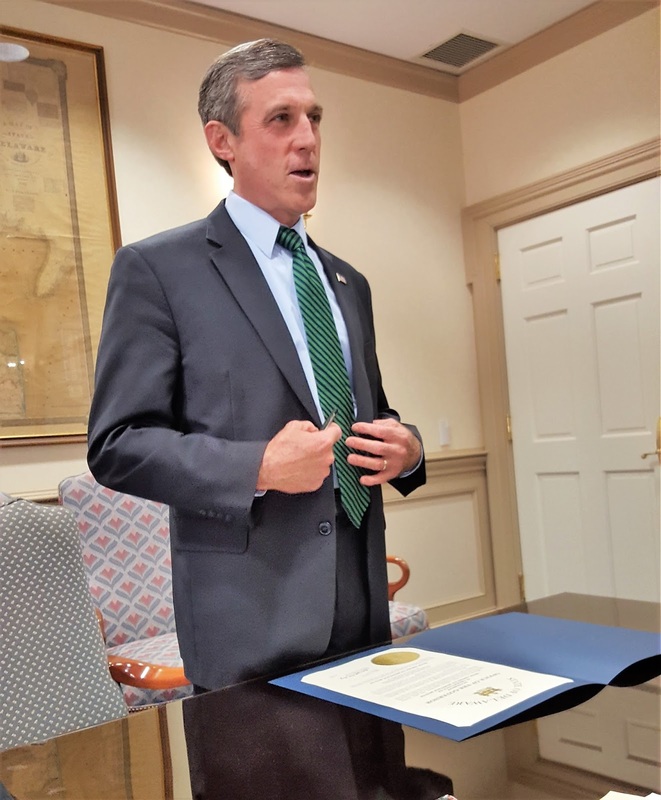 March 2017 - "Irish Heritage Month"
John Carney, the Governor of Delaware, declared March "Irish Heritage Month". All of the Irish organizations in Delaware were invited to the Governor's office for the reading and signing of the Proclamation. 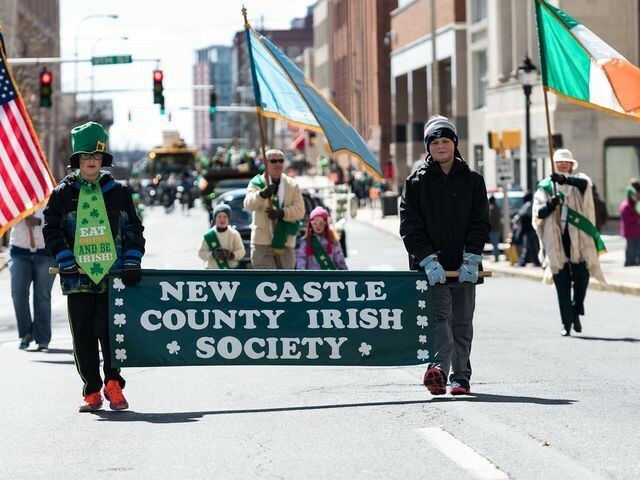 Representing The New Castle County Irish Society were our President, Phyllis White Pini, Bill Hickey, Cathy Jones, and Carol Reilly.